Nate’s second week as a fly-fisherman and we can’t tell if he’s gotten more pretentious or not. 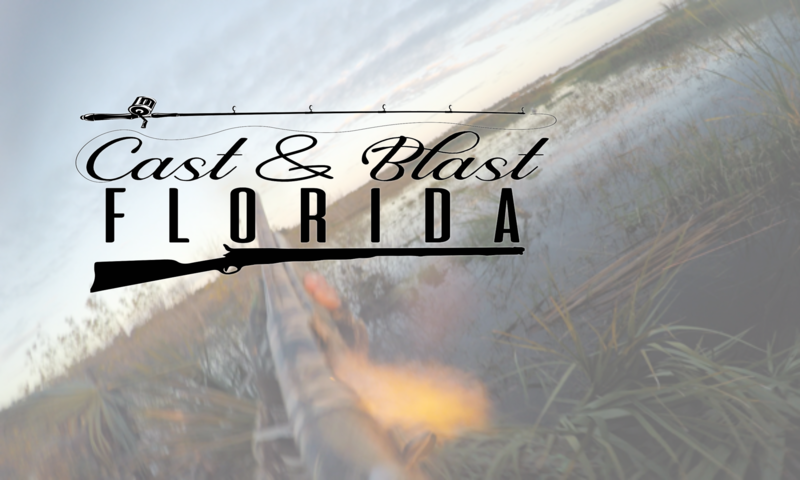 Plus, tons of new reviews, we talk about FWC, tons of follow-ups to ICAST, and, what’s your favorite restaurant sweet tea? And Travis calls out former co-host Hunter Jackson for an absurd music choice.